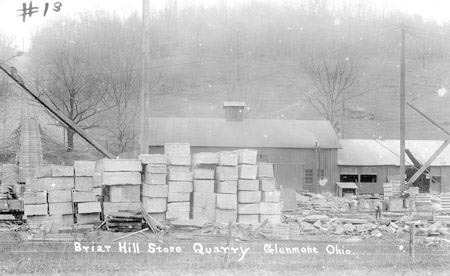 Difference between revisions of "Cleveland Stone Company"
| caption = Briar Hill Stone Quarry, Glenmont, Holmes County, Ohio, ca. 1900-1909. Briar Hill Stone Quarry, Glenmont, Holmes County, Ohio, ca. 1900-1909.